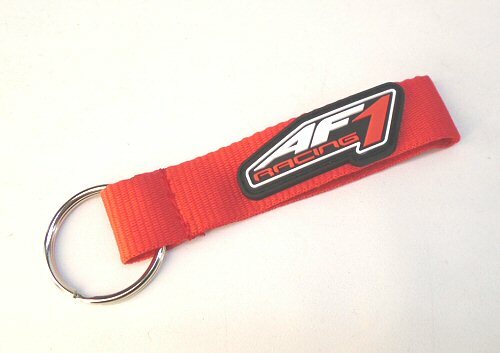 Nylon Keychain with PVC rubber patch featuring "AF1 Racing" in raised lettering. Will not scratch or mar top triple clamp. Measures 3.25 x 0.75 inches. Make servicing your Aprilia easier. 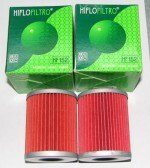 Install these and no tools will be required to raise the gas tank or remove the rider seat. For '98-'03 Mille, '00-'03 Falco, and '02-'05 Tuono Will also work on the Fuel tank of '04-'09 RSVR, and '06-'10 Tuono. Tie down your bike the correct way. Trusted by Aprilia USA to securely hold the show bikes in the Aprilia Transporter, the cycle cynch doesn't mess up your grips or mash your switch groups.